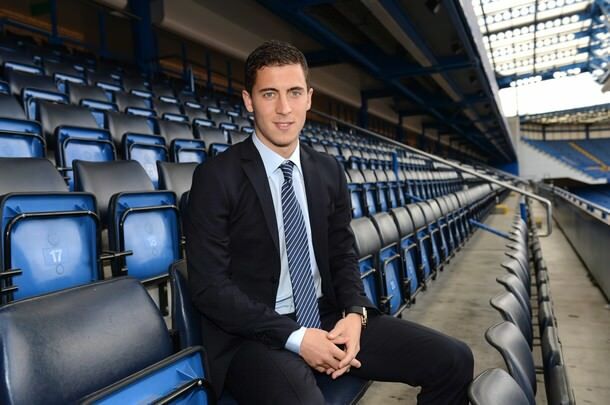 Here are some of Eden Hazard’s pictures from the Chelsea Pre-season games 2012. Click on the picture to see the gallery… You can use the mouse or the left and right keys on your keyboard to scroll. Rating: 5.8. From 4 votes.